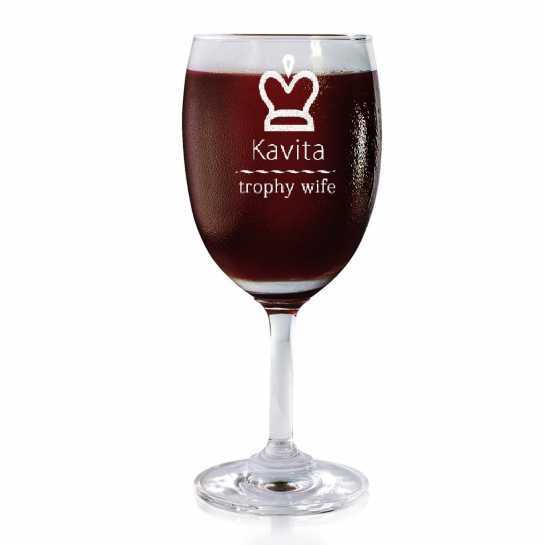 It_s time to congratulate your dear wife on her new success with this personalized wine glass. The engraved name on the appealing wine glass along with the interesting trophy design makes this gift item worthwhile. 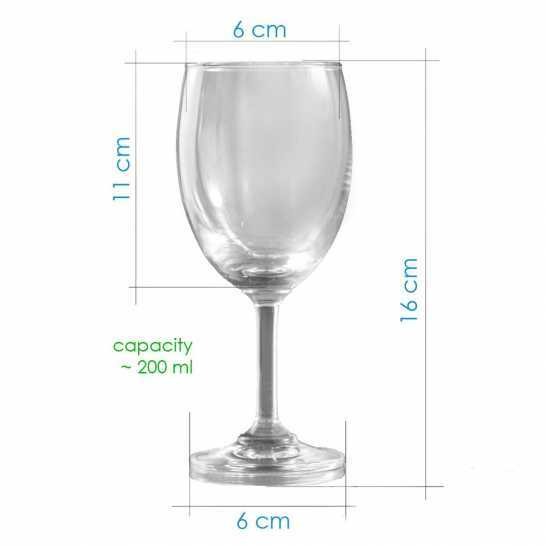 Make your wife feel proud.